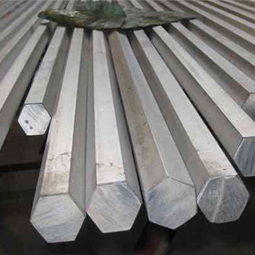 Jawaysteel Corporation is one of the biggest manufacturers and producers for cold drawn stainless steel bar.We can supply various sizes of stainless steel bars on high quality but factory supply pricing at most competitive rate. This material has been very useful and effective in many industries. From 3mm to 12mm,base on buyer’s requirement. 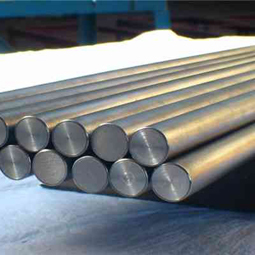 The high quality of cold drawn stainless steel bar manufactured by Jawaysteel are widely used for Petroleum, chemical industry, electric power, boiler, high temperature resistant, low temperature resistant, corrosion resistant seamless steel pipe, ect.